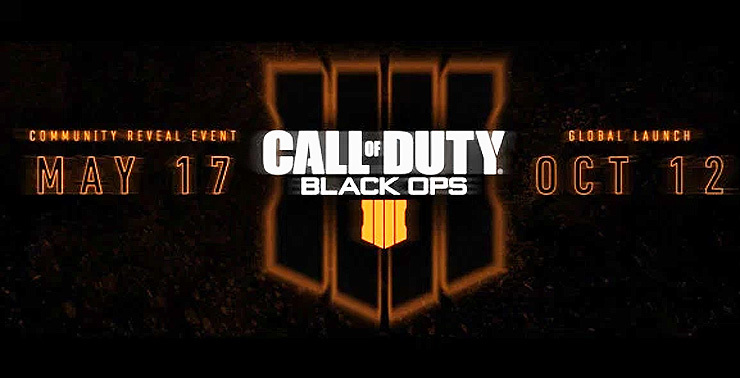 After weeks of rumors and rampant speculation, we finally have confirmation – Call of Duty: Black Ops 4 (oddly stylized as “Black Ops IIII”) will be this year’s entry in Activision’s ultra-popular shooter franchise. Few details have been revealed about Black Ops 4, other than that it will represent a “game-changing experience,” but Activision did post the following hype video to Twitter. Don’t get too excited – all that footage is from previous Black Ops titles. That said, the video does seem to hint the shadowy tone and near-future setting of previous Black Ops games will continue on (not that it was ever really in doubt). Black Ops 4 will, of course, be developed by series creators Treyarch. 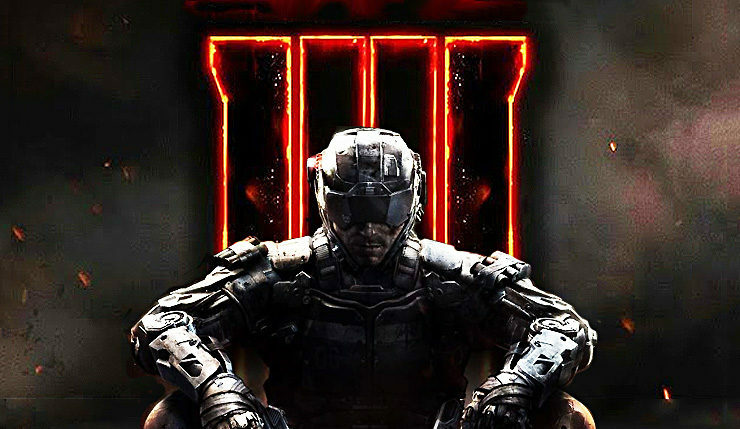 Rumors that Call of Duty: Black Ops 4 would hit this year first began to circulate back in February. Reliable sources like Eurogamer and Kotaku would later back up the scuttlebutt, the title popped up in GameStop’s internal database, and NBA star James Harden was recently spotted wearing a Black Ops 4 hat, in what was likely a sly marketing stunt. To top it off, Treyarch just released a new map and mode for Call of Duty: Black Ops III, which most took as a blatant tease Black Ops 4 was on the way. So yeah, this announcement is hardly a shock, but it’s a welcome one nonetheless. The Black Ops sub-series has risen to become many CoD fans’ favorite, with Black Ops II and III both maintaining a healthy playerbase years after launch. Call of Duty: Black Ops 4 will be fully unveiled during a “community reveal event” on May 17. The game will launch globally on PC, Xbox One, and PS4 on October 12, which is earlier than usual for the Call of Duty franchise (the games usually arrive in November). Perhaps Activision is trying to get the drop on Red Dead Redemption 2? What are your thoughts? Excited for more Black Ops? Or did Call of Duty: WWII get you hooked on the historical settings again?